Researchers have found that women taking the oral contraceptive pill may be tripling their risk of developing Crohn’s disease. The risk is even higher for the morning after pill. Researchers have found that the synthetic hormones present in the pill can weaken the gut and raise the risk of Crohn’s disease. 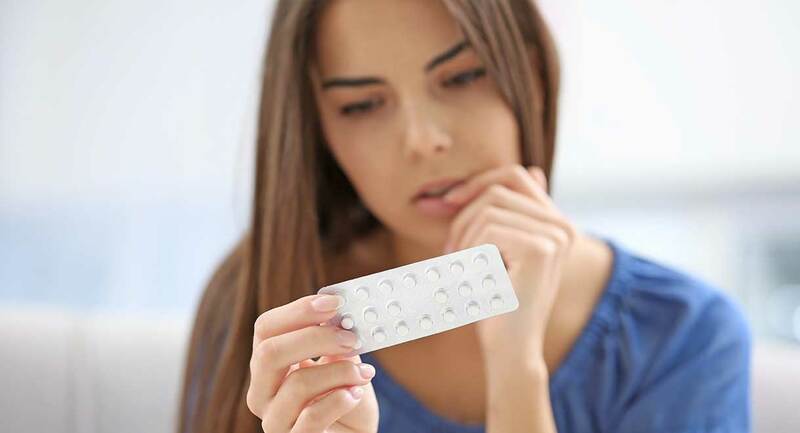 The levels of hormones in the morning after pill are much higher, and repeated use of this contraception can heighten the risk of the disease even further. Crohn’s disease is a serious autoimmune disease and its incidence has skyrocketed since the 1960s. We are seeing an increasing number of patients with the condition at our clinics. It produces symptoms such as intense abdominal pain and diarrhea. A study of 230,000 American women led by Dr Khalili, a Harvard gastroenterologist found the risk was three times greater in women who had used the pill for five years or more, compared to women who had never taken it. We have known for a long time that the pill causes leaky gut and creates an imbalance between good and bad bacteria in the intestines. Now we are learning that these harmful effects are significant enough to create a potentially life threatening autoimmune disease. Read more about Crohn’s disease. To read my recommendations for autoimmune disease see the book Healing Autoimmune Disease: A plan to help your immune system and reduce inflammation.